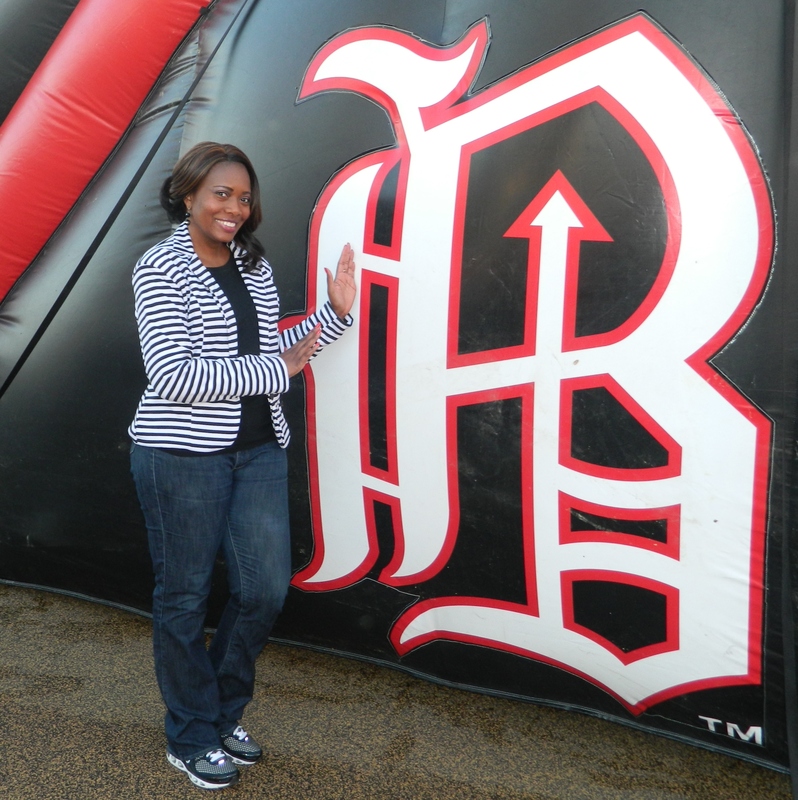 A Friday night trip to the new Region’s Field, home of the Birmingham Barons proved to be a sheer delight. Not a huge baseball fan at all, I was excited to see the new field, but not initially interested in much more. 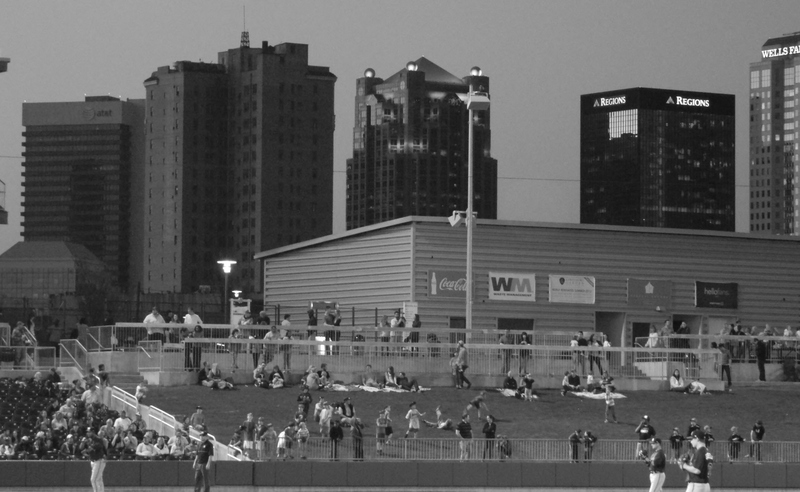 As we made the journey through the metropolitan maze that lead from our parking space to the field, even on the chilly April night, there was a warm glow over the city that was really evident the closer we got to Railroad Park, and definitely by the time we made it to the front of ball field. Contrary to the concerns of others, being there I felt safe. I felt right at home. I felt a part of something bigger than a ball game! People were friendly, waving and being courteous letting others make their way through the rock-laden pathways. At the play area within the field, children of all races and ages were playing together as if there were no cares in the world. Long lines for those waiting on their hot-out-of-the-oil French fries proved to be the perfect avenue for evening pleasantries as we all ooohhhed and aaahhhed at the beauty of the venue. My loved one and I laughed as we spotted older people swaying in their seats to the sweet, instrumental sounds of Trinidad James blasting over the speakers. (Google him. 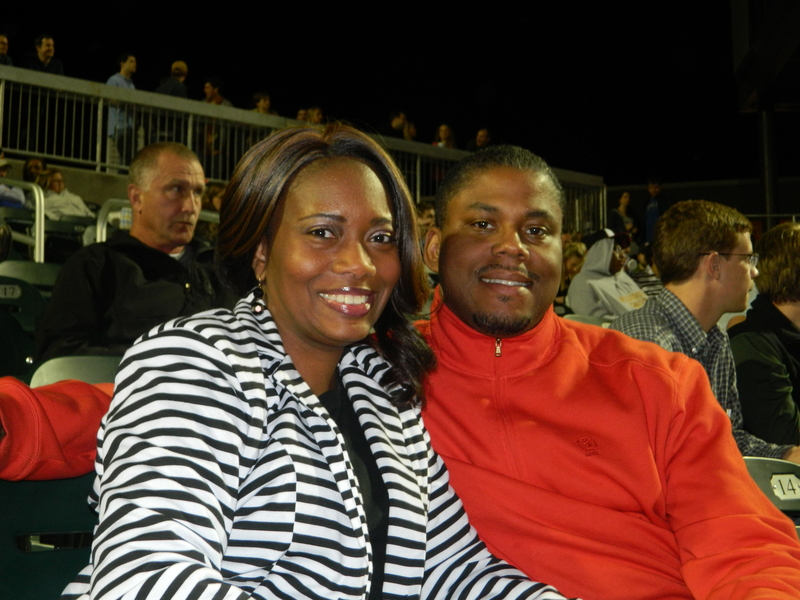 On second thought, don’t Google him:) We stayed through the cold to enjoy the spectacular fireworks show and took in every ounce of the overall electric buzz that permeated the area as the Barons went on to victory. As a child growing up in Birmingham’s West End, I remember spending time eating hot dogs and sitting on my Daddy’s lap to get the perfect view of the game at Rickwood Field, the early home of the Barons. I also remember when the team relocated to Hoover. 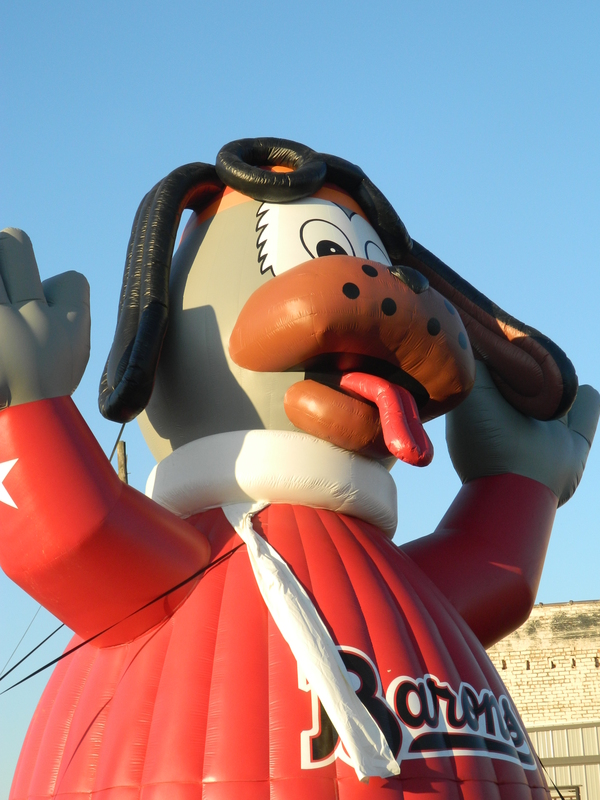 I’d definitely attended some of the Barons’ games in Hoover prior to this latest move. I’ve been to corporate events there and was even able to go on the team’s final game last summer. The field in Hoover was a great home to the team during its time. 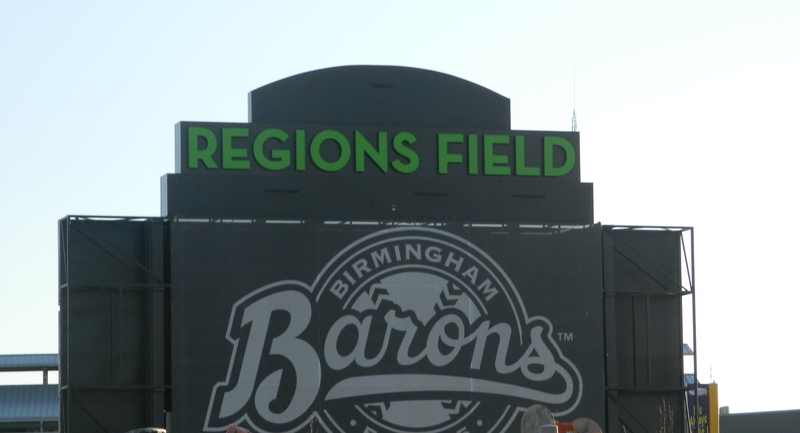 With all that said, I’m glad the Barons are back in Birmingham. I’m glad the city is getting a boost to its entertainment options and economic impact that just so happens to be a great fit no matter your age, race, salary or culture. I’m also glad that we, as a city, are being afforded yet another opportunity to heal from our past and make visible progress together. I understand that baseball is simply baseball, but anything that has the potential to merge the masses together like this new field is doing so far is A-okay with me. Whether you’re a true, “baseball statistic knowing” fan like the people who sat behind us, or simply there for the fun (and the food) like I was, I’m encouraged that this is the start of something big for Birmingham that can bring about more memories for generations to come.